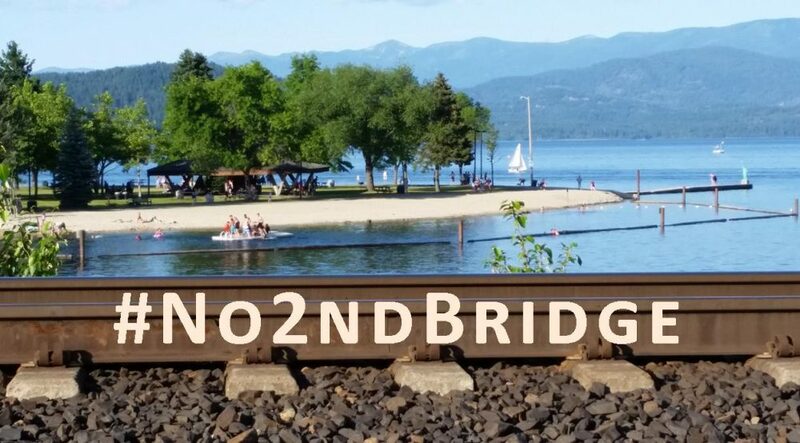 A plan by some of the globe’s biggest mining companies to ship hundreds of millions of tons of coal by rail through Idaho’s panhandle is still in its infancy, but that’s not stopping activists from raising a ruckus. 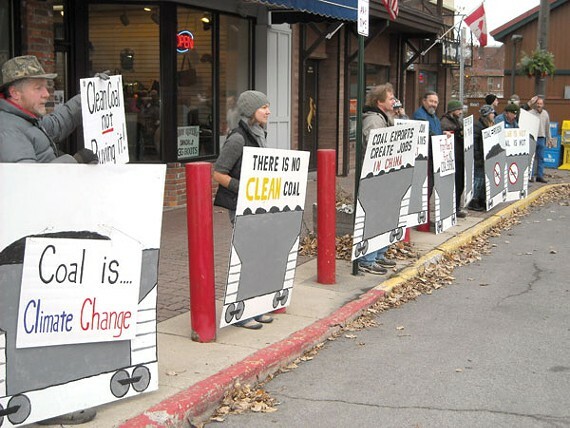 Members of Moscow-based Wild Idaho Rising Tide joined Occupy Spokane on November 17 to take their opposition to the Idaho panhandle town of Sandpoint, where many of the shipments would roll through on a journey from Montana to the Pacific Coast. The coal would ultimately be loaded onto ships bound for China or India. This entry was posted in Coal/Oil Trains/Ports by WIRT. Bookmark the permalink.